Improving the customer service of a call center, as well as improving the user experience is something that all companies want to do, but many do not know where to start. How To Improve Customer Service In A Call Center? The importance of the customer experience. Define the highlights of the user experience training. Best practices to improve customer service. 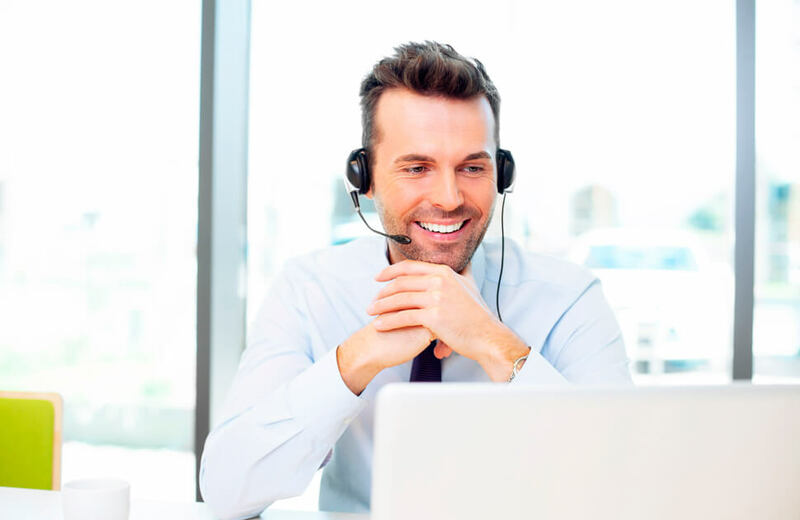 For the directors and agents of the customer service centers of all sectors and industries, it is a priority to offer a satisfactory user experience in the call centers around the world, as well as to provide a good customer service that translates into excellent experiences for users. In this regard, there are 8 highlights that contact center leaders should consider adding to their call center training programs to improve the ability of agents to offer a good user experience. 1) The principles of the user experience. 2) Provide good memories (do not treat each call as a mere transaction with the customer). 3) Be clear about who the customers are and how they consume the products and services. 4) Know what emotions and desires are associated with the products offered. 5) Know what are the costs and margins associated with products and services. 6) The fundamentals of customer segmentation. 7) Differentiate clients according to their different habits, needs and lifestyles. 8) Learn to meet beyond the expectations of customers. 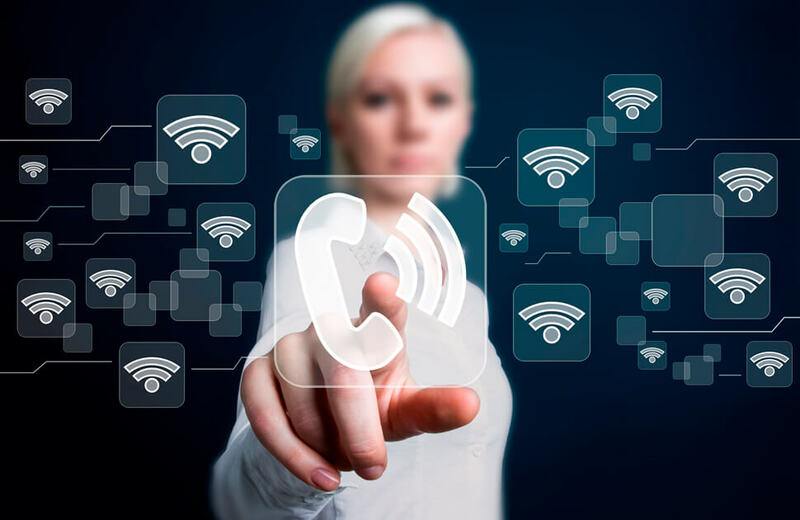 The new technologies implemented in call centers not only facilitate understanding, but also improve customer service in the attention of each call. Thanks to voice analysis software, organizations can capture, analyze and act on audio data collected from customer calls. In this way, contact centers acquire the ability to improve customer service according to the underlying emotions of customers. Other contact centers are betting on call recording technology and performance analysis to improve customer service, allowing them to identify the deficiencies of their call center and, therefore, make the necessary changes. One of the simplest ways to improve the service and user experience of call centers is through the training of agents. Call center agents can be trained to understand and deal with the customer’s emotions effectively, dramatically improving customer service. In masvoz we have a module for agents that consists of a complete telephone terminal integrated into the browser with which they can perform the necessary steps so that each call is a success, thus fulfilling the maximum: “Effective agents, satisfied customers”.